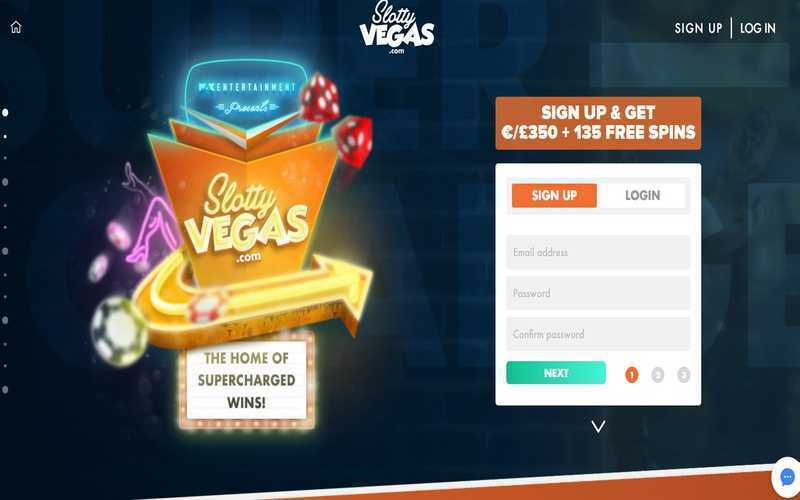 Maestro should need little introduction to players at online casino sites. There is a reasonable chance that they will already have this debit card. 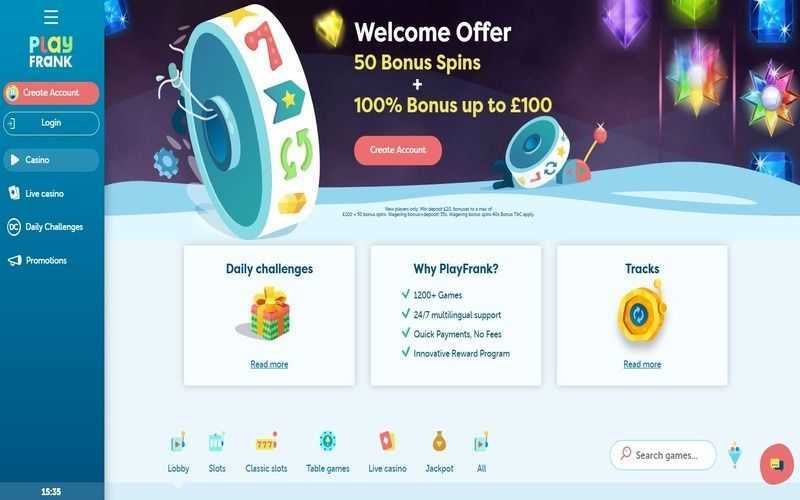 Of course, for those players not in the know, Maestro is the debit card issued from MasterCard, and people all over the world already use it for everything from online shopping, purchasing goods in high-street shops, as well as online casino gaming. Maestro cards are provided with bank accounts, or they may be issued with any number of leading e-wallets in the casino world. 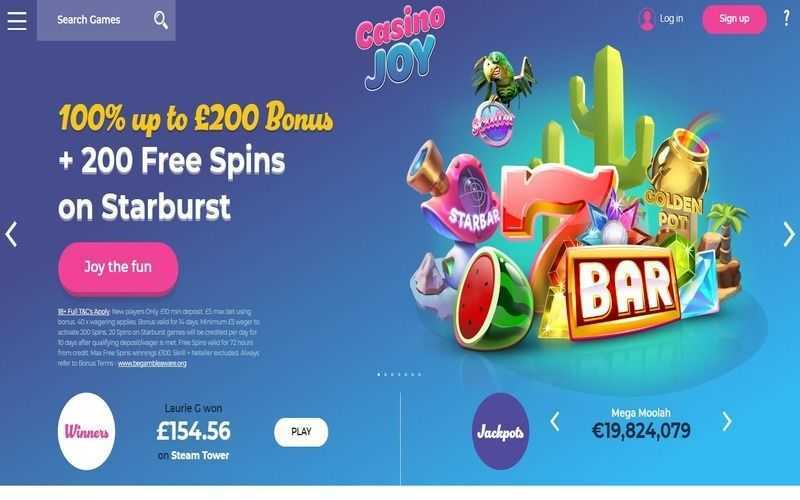 Once a Maestro card is registered with MasterCard SecureCode online, players can use their debit card to deposit at any number of leading online casinos. If you haven’t already got a Maestro card, you should check with your bank or e-wallet to see if you qualify for one. As they are not credit cards, Maestro cards are relatively simple to get hold of. Depositing with a Maestro card is relatively the same process as depositing via a credit card at a casino site. 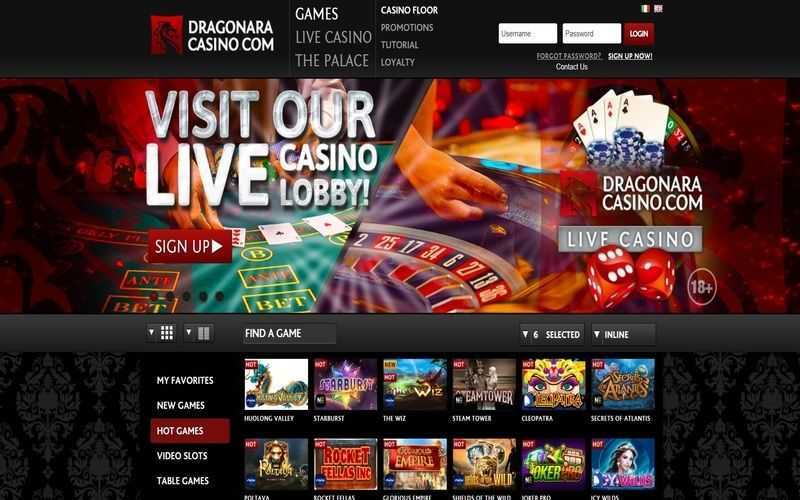 You must traverse to the casino’s cashier page and select the Maestro option. After entering the amount you wish to deposit, followed by your card details (card number, expiration date and CVV number), your deposit will land in your account within minutes. Some casinos may charge a fee for debit card deposits, though most don’t. The issuer of your card may have their own fees which they apply, though, so you should check these first before depositing. Most online casinos will allow you to withdraw using your Maestro card, although they may call this option a “bank transfer” instead. The cashing out process is almost identical to the deposit process, albeit in reverse. You should certainly check that your casino permits Maestro withdrawals and that they don’t apply fees to withdrawals. Some casinos do, and they often come as fixed percentages against the total value of your withdrawal. These seldom exceed 2.5% of your withdrawal figure. There are pros and cons to using Maestro as a banking option at casinos. 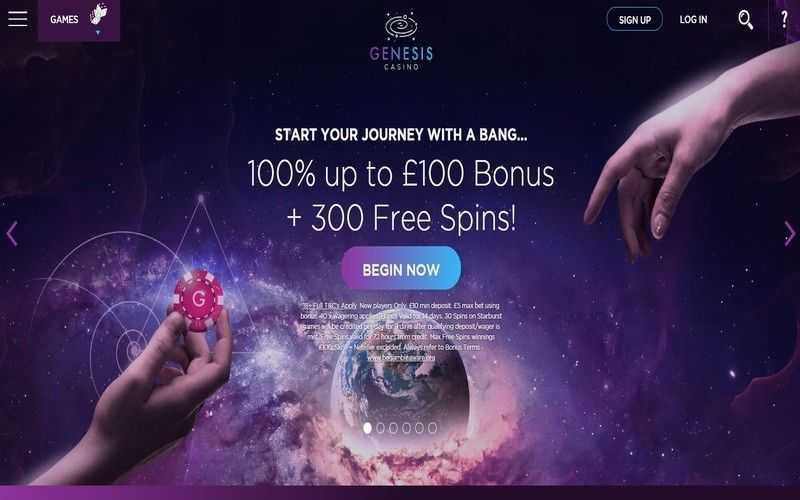 On the one hand, it offers players a fast way to deposit, as they can have the casino remember their card details. It is also a widely accepted banking option, which many players will likely already have at their disposal. However, for those players who are squeamish about handing out card details at sites, e-wallets are probably more ideal.